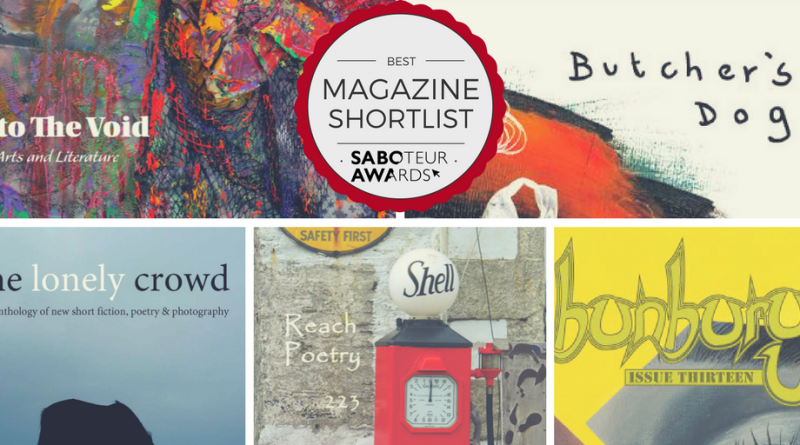 Next up in our spotlight features on each category shortlisted in the Saboteur Awards: magazines! 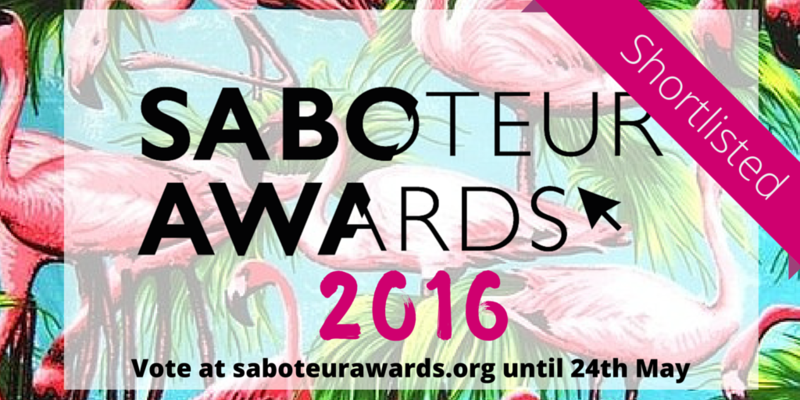 Don’t forget to vote for your favourites before the end of the month here. Vibrant, eclectic variety of media. Well put together. Gives a mouthpiece to new starter writers. Supportive of the artistic community. All-round goodness. They do so much to support and encourage both new and local writers with ‘almost free to attend’ writing groups, open mic nights and bringing bigger names into the local area to perform for local people – all this on top of producing a fabulous magazine. 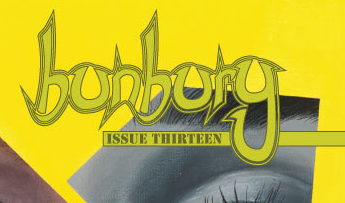 Bunbury is one of the best underground Zines going and has turned me on to so many great writers and artists with every issue. It is very well put together and easy to access. Their first printed anthology was awesome and hopefully the first of many yet to come. Butcher’s Dog is a biannual poetry magazine showcasing exciting new work by poets from all over the UK and Republic of Ireland – with a special focus on the poetry and poets of the North. Every issue has a different combination of editors and each limited edition magazine is a beautiful object created with care and attention. There is no set theme, we just want poets to send us their best work. Beautifully designed, always a delight and pleasure to read. 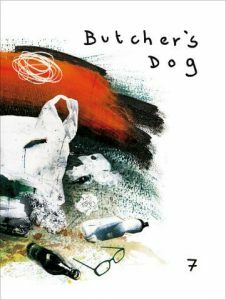 You don’t have to be an avowed poetry lover to enjoy – but it will make you become one. Great editorial balance, surprising, moving, intelligent. Takes itself seriously but believes in readers first. This magazine consistently impresses with its selection of innovative, high quality poetry. The cover designs are as memorable as the content. 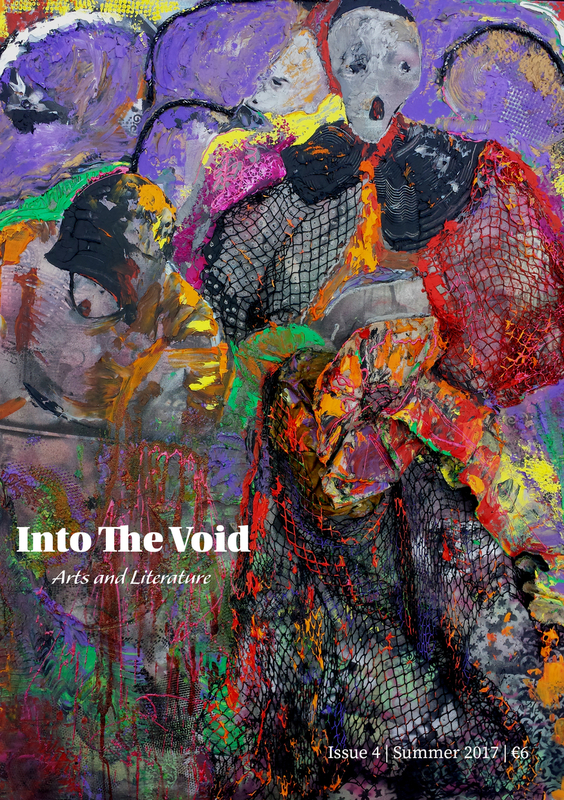 Into the Void is a nonprofit print and digital literary magazine based in Dublin, Ireland dedicated to providing a platform for fantastic fiction, nonfiction, poetry and visual art from all over the world. We accept work of all styles and strive to publish that which we feel is honest, heartfelt, and screaming to be seen. We are committed to giving writers and artists of all experience levels an opportunity–it’s all about the work. 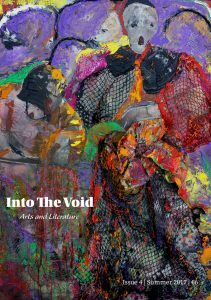 In the brief time it’s been in existence (one year), Into the Void has found a place and made its mark on the literary landscape. Its very deserving of this award and recognition. Cover to cover, all the work in this collection is compelling and rich. The cover, and the interplay between writing and artwork within make reading Into The Void a pleasure. They are a highly inclusive publication with no outside backing or grants. They are personable and make their contributors feel like they are part of something important. The Lonely Crowd is a Welsh-based print and digital literary journal, devoted to publishing the best new short fiction, poetry, photography and criticism. 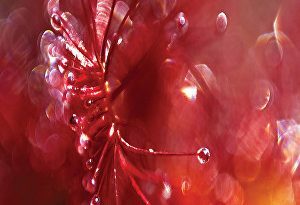 We publish three print anthologies each year as well as occasional online-only pieces, including a regular series that focusses on approaches to the creative process. 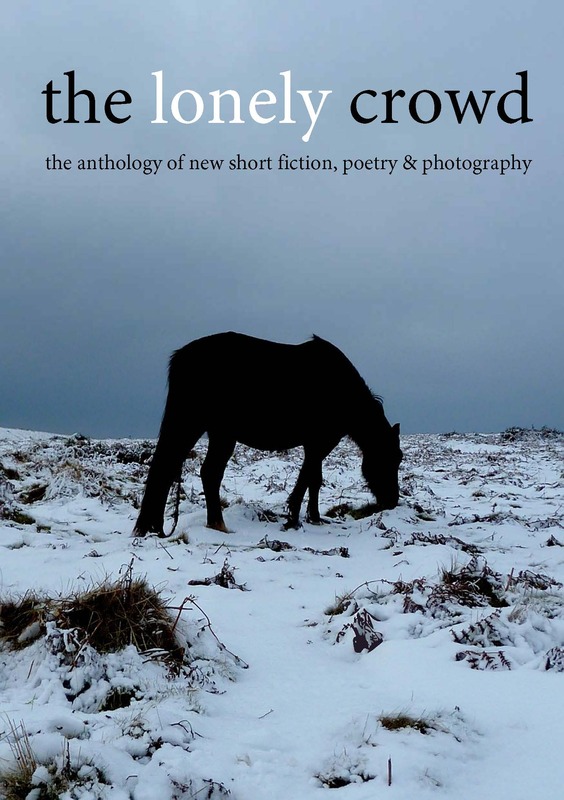 Consistent high quality material, well edited and beautifully presented, this magazine has made a serious and considerable contribution to Welsh and British literature, providing paid work & an excellent platform for legion writers, both established and undiscovered. 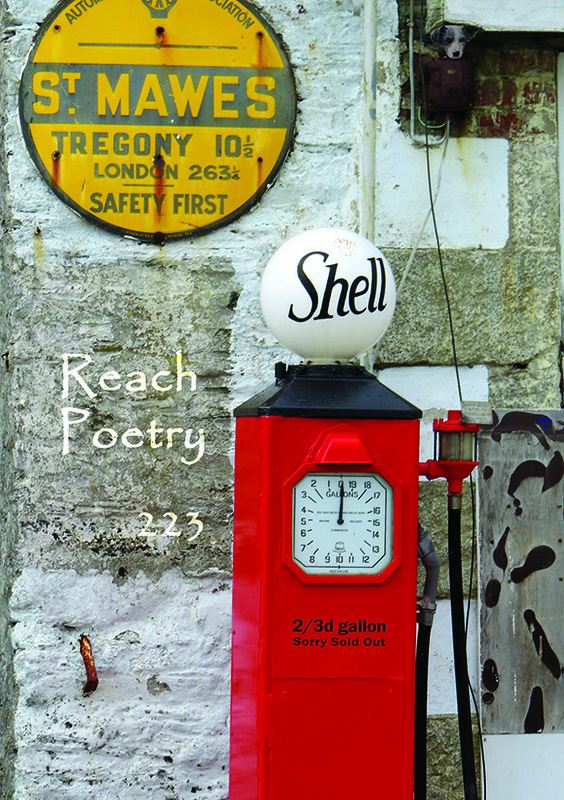 Edited by Ronnie Goodyer, Reach Poetry has given many poets their first publication. Some have gone on to great things. 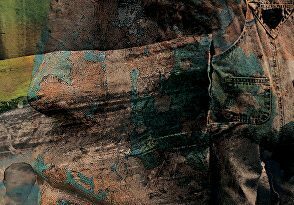 We publish new/established poets in a monthly print magazine now in its 225th issue (oh, the work we do…) and nearly 19 years old. We give £50 each issue to winners of a readers vote – that’s £11,000+! 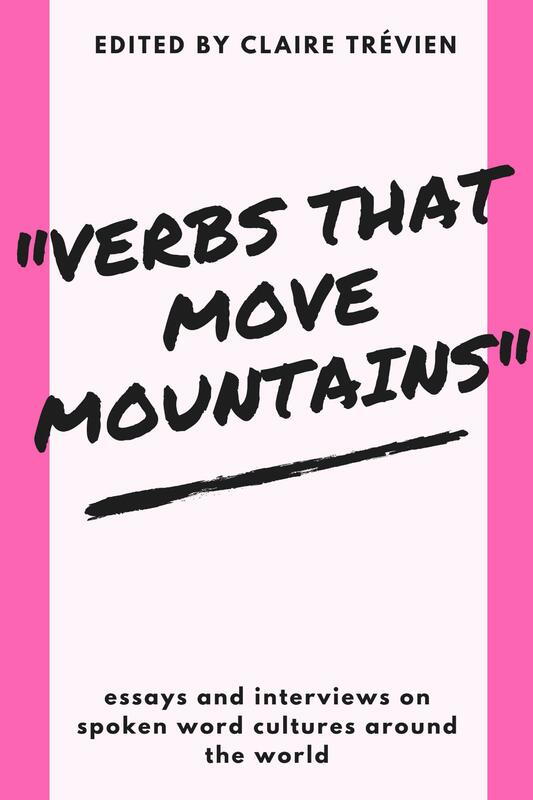 Quality free and formal verse, haiku – a broad church. Our subscriber base is loyal, we’re proud of that, and because Reach is monthly, it has a familiar family feel (with alliteration, a welcome plonk on the mat. Come join the band! A friendly, good quality magazine that’s stood the test of time, and feels as if you’ve joined a cosy club when you read it. Because everyone is welcome to submit to this diverse and interesting magazine which has a touch of sensitivity and humour. Readers vote establishes the best poems. 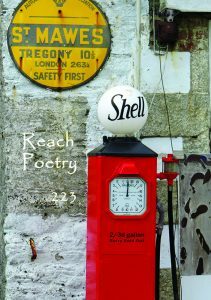 A monthly mix of cracking poetry from new and established poets. 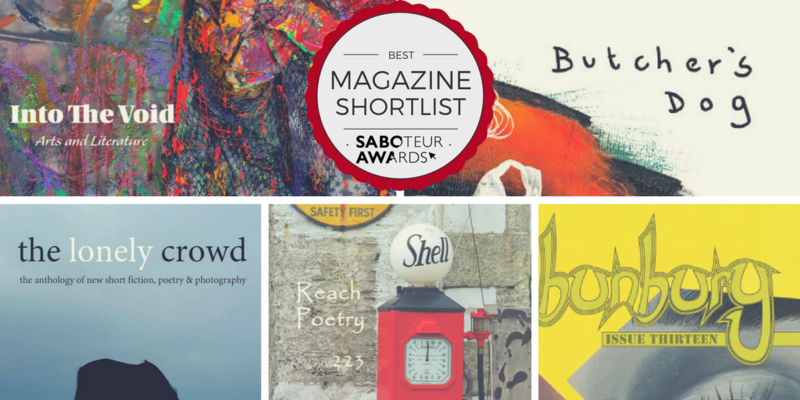 Readers invited to vote in each edition and top three poems share a prize of £50! Plus really useful comments pages, feedback from readers on your poem in the edition.